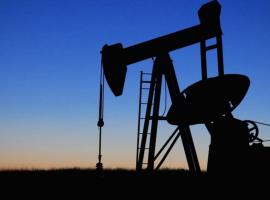 Oil has experienced a tumultuous week, with news from China shaking up the already fragile balance of the markets. The Chinese economy seems to be cooling down, an odd thing to say given that China’s GDP growth amounted to 6.6 percent last year, yet several factors are pointing to the inevitability of a slowdown. For the first time in the last 27 years car sales have fallen by 2.8 percent in 2018 year-on-year, with CNPC expecting Diesel fuel demand to descend into negative territory in the upcoming 12 months. This does not mean China will take in less crude, pipeline-supplied natural gas and LNG than previously, yet a more palpable slowdown is definitely in the cards. 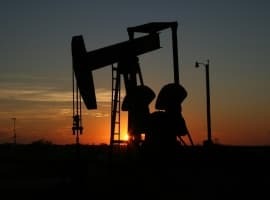 The oil market has reacted by falling 3 percent on Tuesday, recovering somewhat the following day after the Chinese finance ministry has vowed to ramp up fiscal spending to boost the economy. Global benchmark Brent traded at 62 USD per barrel on Wednesday afternoon, whilst WTI moved in the 53.5-54 USD per barrel interval. - US commercial crude stocks decreased by 2.7 MMbbl, roughly double of what analysts have predicted, to 437.1MMbbl. - For the week ended January 18, analysts predict a further draw, to the extent of 1MMbbl, due to a bounce-back in refinery utilization and more robust exports.